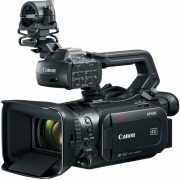 Canon’s Cinema camera range is all about high quality output and rock solid reliability. 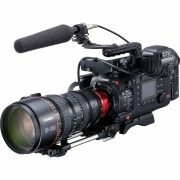 Camera Hire stock both the C300 and C100 Mark II cameras, along with a comprehensive range of both CN-E and EF lenses to suit any shooting requirement. 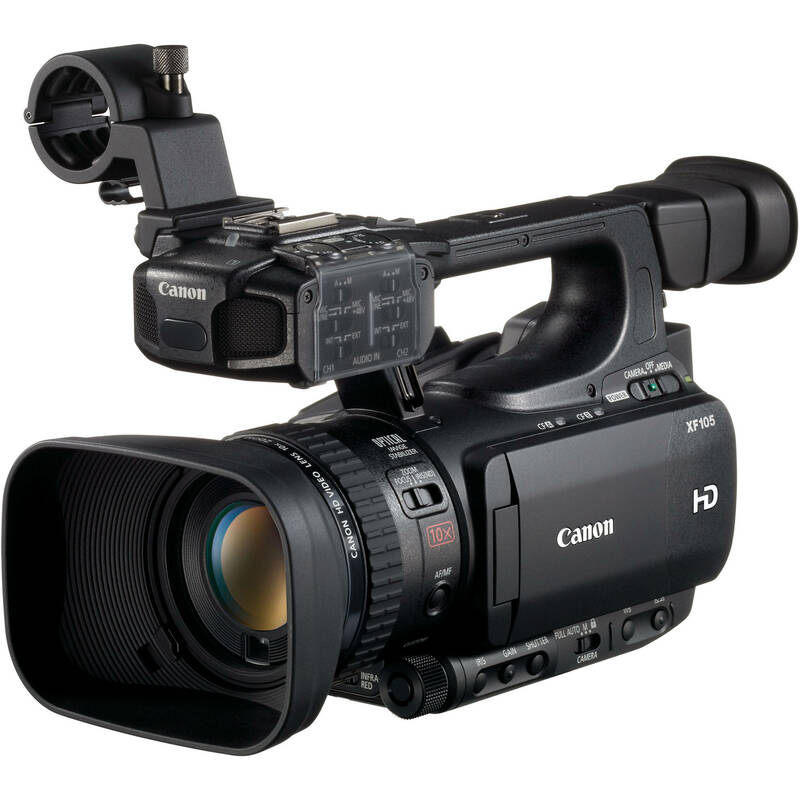 For users familiar with the EOS series of HDSLR cameras, the C100 and C300 cameras provide a similar aesthetic, however they feature many improvements in both image quality and handling that lend themselves to professional shooting environments. 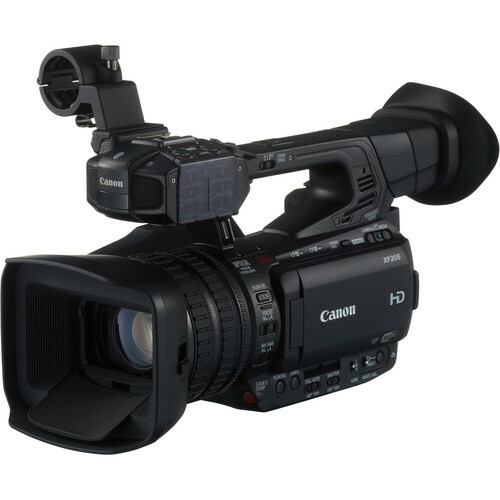 Canon’s 50 Mbps 4:2:2 codec allows for excellent latitude in post production, and satisfies broadcast requirements. 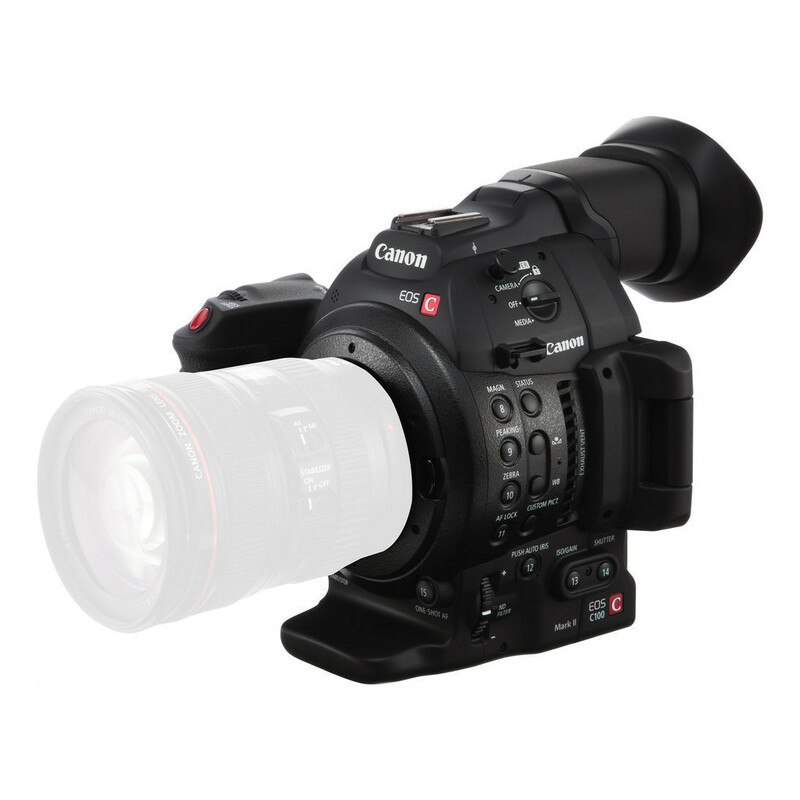 A full range of professional controls ensure that you can adapt the C series cameras quickly to whatever may be happening in front of the lens. 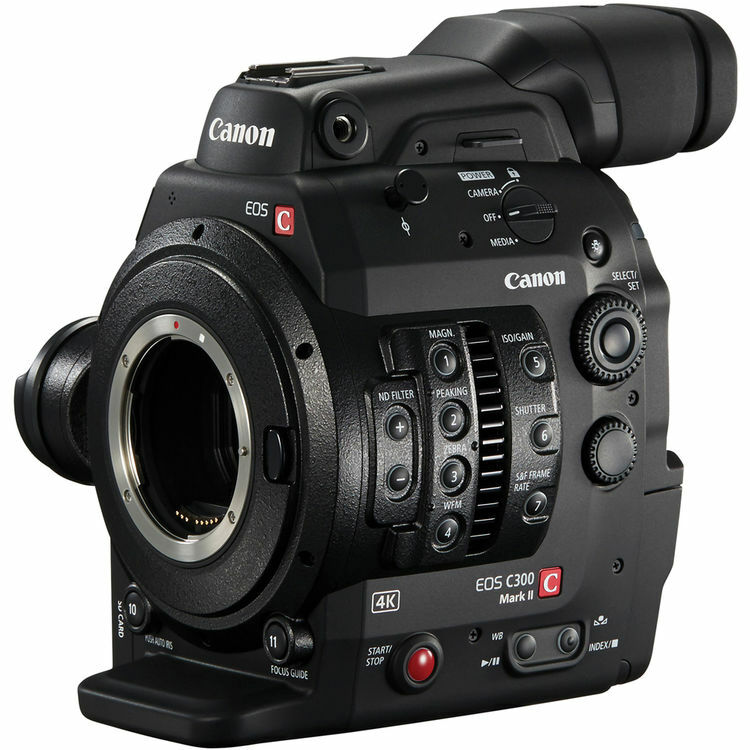 The Canon EOS Cinema Camera range features the advanced 16:9 Super 35mm Canon CMOS image sensor, DiG!C DV III Image Processor and offers exceptional low light performance and wide dynamic range along with a comfortable ergonomic design and easy to use interface. 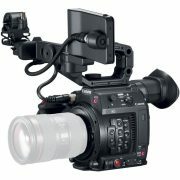 Camera Hire expects to continue expanding our range of Canon Cinema cameras and lenses as they come to market.